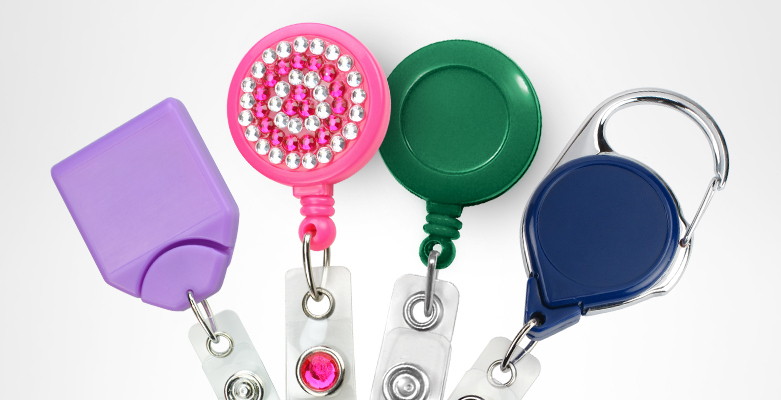 Badge reels are small but mighty ID accessories – they keep your cards close at hand but out of the way while working. But what’s inside their plastic shell that makes them so popular? 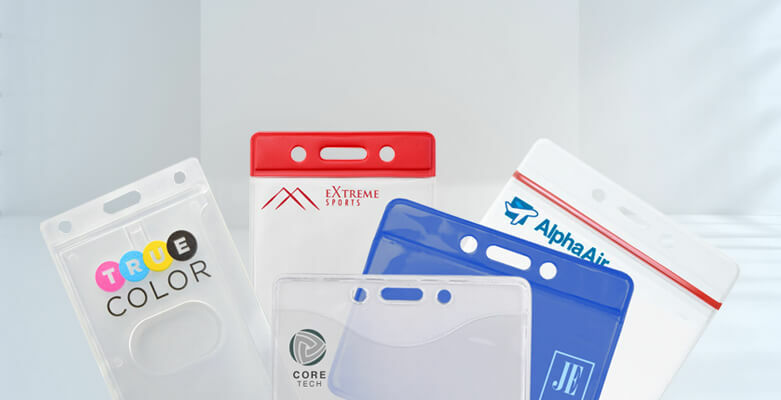 The best way to make your ID cards last longer, saving you money on replacement cards, is to put them in badge holders that protect cards from bending, scratches, water damage, fading, and more! 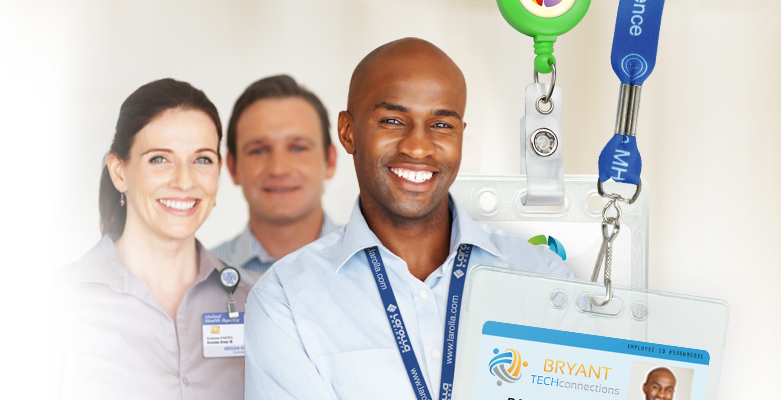 Displaying ID cards at work is important for security but can also damage your clothing. 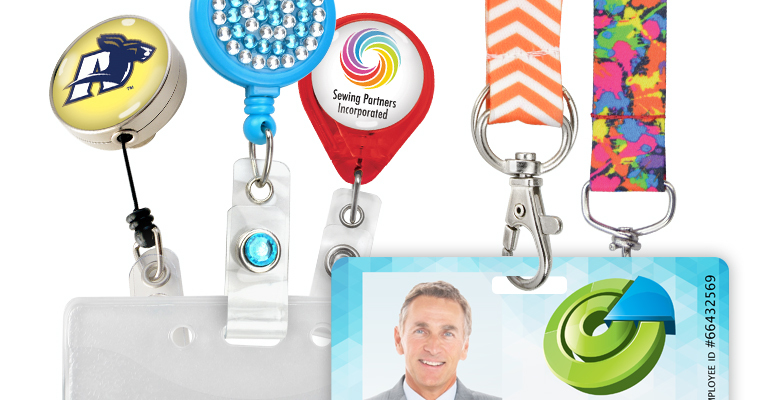 Protect yourself with these clothing-friendly ID cards that will still keep your ID prominently displayed. 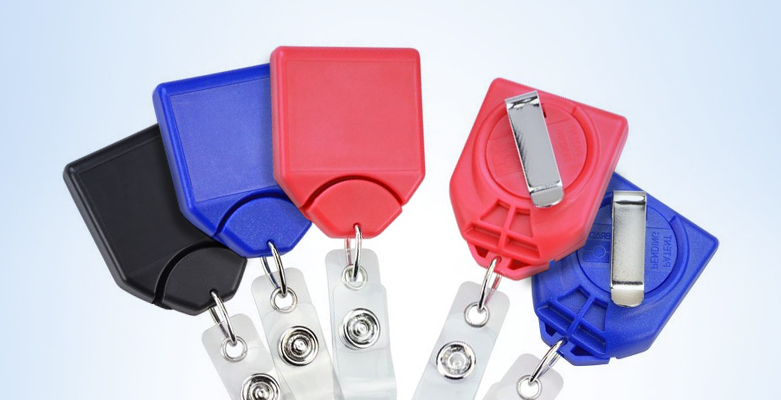 Why should I use ID accessories? 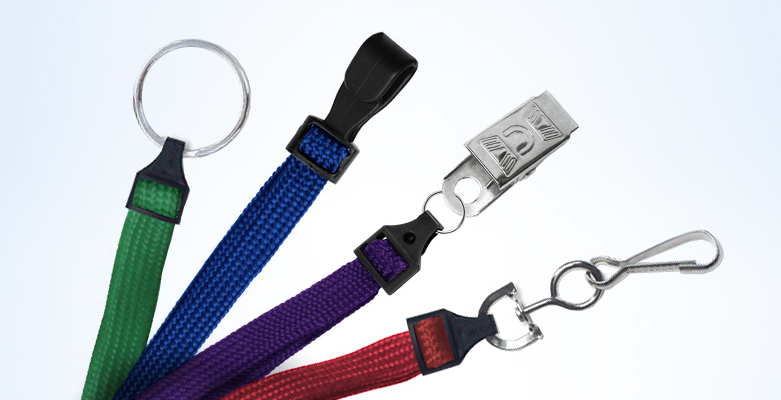 Comments Off on Why should I use ID accessories? 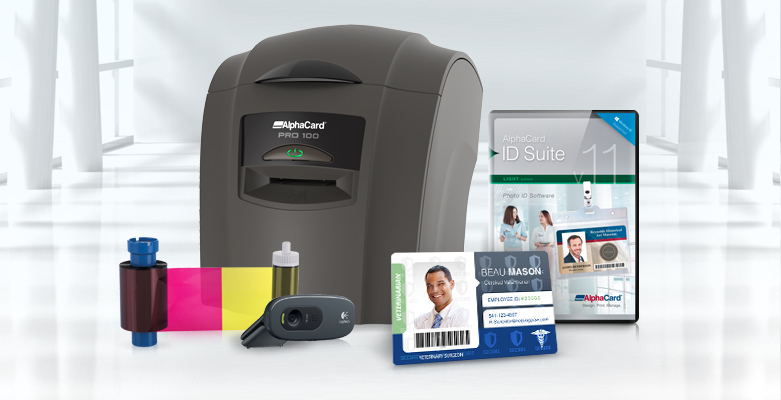 What do I need to start printing ID cards? 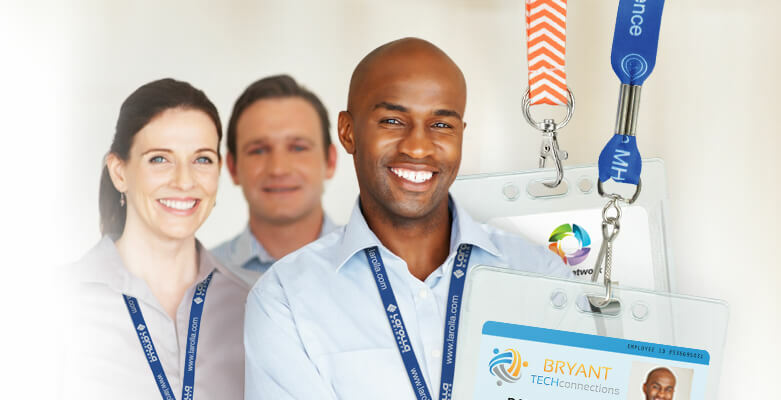 Comments Off on What do I need to start printing ID cards? What type of ID accessory should I use? Comments Off on What type of ID accessory should I use? 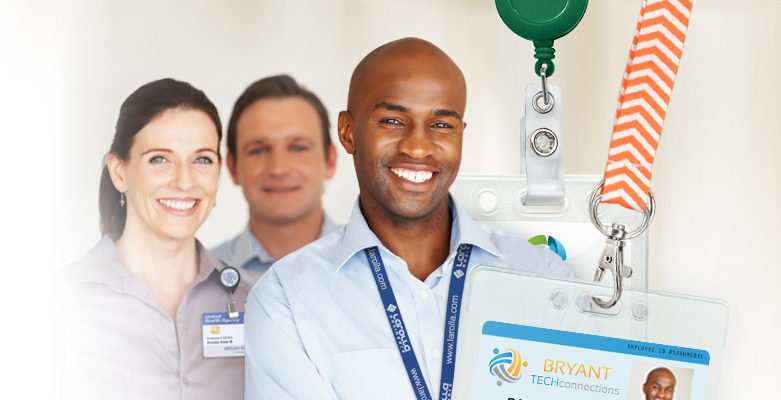 Try Our Free ID Card Templates! What’s the difference between HiCo and LoCo magnetic stripe cards?